When he isn’t making Oscar-nominated films in which Leonardo DiCaprio flies planes or shoots people, director Martin Scorsese enjoys making the occasional rock and roll documentary. “The Last Waltz,” his movie about The Band, is considered by many to be the finest rock documentary ever made (I’ll take “Anvil! The Story Of Anvil,” but that’s neither here nor there). He also did “No Direction Home,” about Bob Dylan, and two years ago, he made “Shine A Light” with the Rolling Stones, a band whose music often appears in Scorsese’s feature films, usually as the soundtrack to a bunch of people getting stabbed and thrown in meat trucks. Olivia finally initiated the current project several years ago because she says she had been approached by numerous production companies, including the BBC, looking to make a documentary about Harrison from the moment he died in 2001. 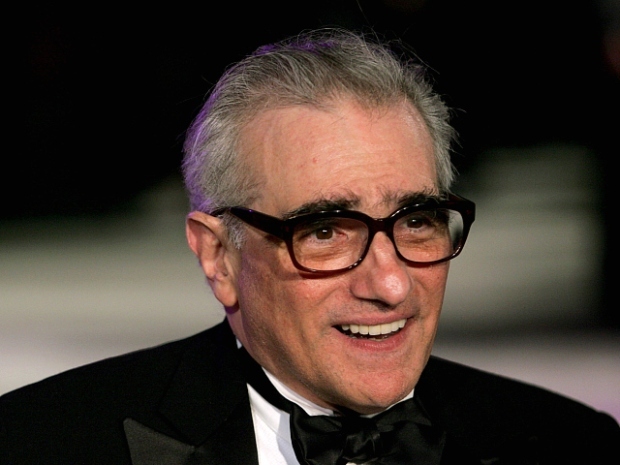 Given his pedigree, Scorsese is not only the right man for this job, but probably the only one. Take away his feature film resume, and Scorsese’s filmography is an essential chronicle of the most influential musical artists of the 60’s and 70’s. He should probably cover his bases and do Hendrix, Joplin, and Clapton while he’s at it. After all, no one does rock and roll like Scorsese.